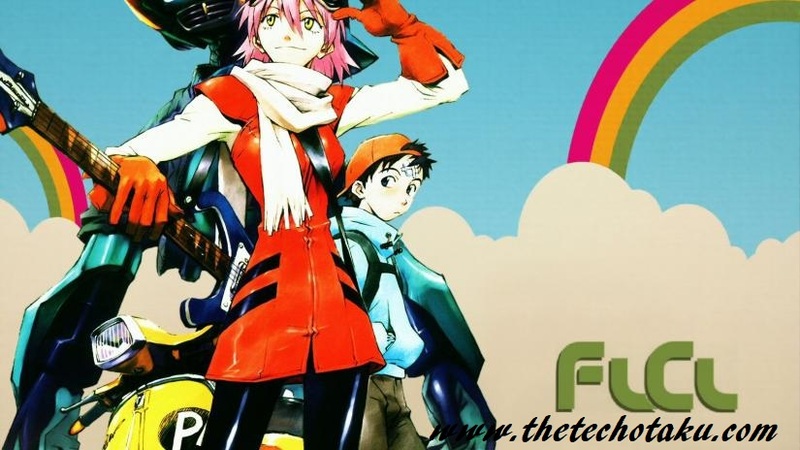 FLCL Alternative (TV): Folly Cooly the English name of Furi Kuri Anime Series which is a poplar Video Animation anime series. Series was written by Yoji Enokido and directed by Kazuya. Fooly Cooly was produced by FLCL production committee which has combination of King Records, Gainax and Production I.G. The story of 12 years old boy who life has been changed with the meet of Alien Haruko Haruhara. The first episode of FLCL was started in 2000 and was continued tell March 2001 having parallel running Manga and Novel series. Later it was released in USA through Adult Swim in 2003 and gained good audience despite of short length. It was later in 2016 when the new season of Fooly Cooly was released with 12 episodes each. Toho, Adult Swim, Production I.G were the production which took this second season as FLCL progressive on June 2018 again. This has gained much popularity for FLCL Anime series and it has planned for release of FLCL Alternative as its third season. Anime series has successfully released its season 3 FLCL alternative in 8th September 2018 in Japanese. It is now awaited to get its English version released very soon. Many fans dint expect FLCL alternatives as the very first season was released on April fool’s Day. In this season the series will go in hands of total different team of Young. These young creators are said to redefine meaning of Sequel and going to point on Kana the 17 years old high school junior. Kana is seen to be spending her day with Pets, Hijiri and Mossan. Have a look at the plot of FLCL Alternative Anime series to know more about the 3rd season. Anime is all about the high school students who are seen to have a change once after a Mecha has fallen from Sky. This consists of Woman called Haruko. She has the plan to take these high school young creators into a force called as ATOMSK. This has left our hero Kana into questions, as her need to put everything for risk. Helping the unknown woman from sky is a risky part for Kana but she has decided to move with her later. Story form FLCL Progressive which has a lot of change in FLCL Alternative which marks the real story of Haruko. Assuming her to a robot from some commons on earth might go wrong very soon. Her claim to be alien investigator form Galactic space police brotherhood. This real story of Haruko has put our young creators into risk and later was revealed as Interstellar Immigration Bureau’s Commander Amarao. Let us see more expanded story of Fooly Cooly Anime Series 3rd season in FLCL Alternative this year. FLCL Alternative is basically a 3rd season from Fooly Cooly anime series which is been released in September 2018. This series has been awaited by many as it continuous to the story inside the alien woman robot Haruka. We will keep you posted with more updates on episodes of FLCL Alternative Anime series in same article.